The following organisations provide support, development opportunities and representation and collaborate on joint initiatives. The Mountain Training Association is managed by Mountain Training and is designed to support people working towards their qualifications and develop people who already have them. Whether you're planning to attend a training course, have got your assessment coming up, already work/volunteer in the outdoor industry, or just want to stay informed, in touch and up to date, the Mountain Training Association has something for you; supporting you through your qualification journey and for the rest of your outdoor career. 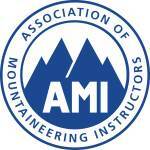 AMI is the representative body for professional Mountaineering Instructors in the UK and Ireland. Full members hold the MIA or MIC. AMI also provides guidance and support for trainee members. 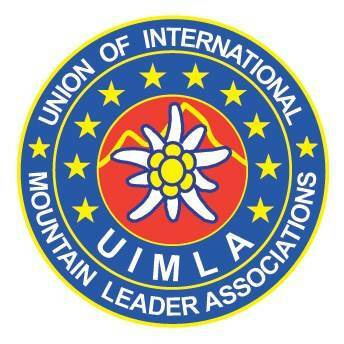 A member of the Union of International Mountain Leaders Associations (UIMLA), BAIML looks after the professional interests of International Mountain Leaders in the UK. A member of the International Federation of Mountain Guides, BMG is the professional organisation for Mountain Guides in the UK and Ireland and is responsible for developing training and assessment programmes for all mountain disciplines, and maintaining international standards.